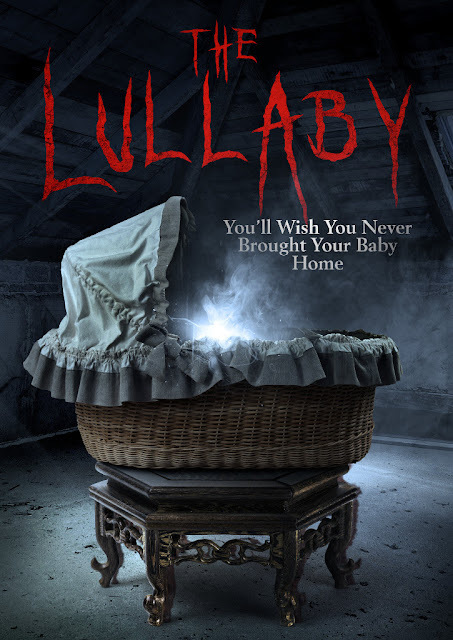 Uncork’d Entertainment gives birth to evil with the chilling THE LULLABY in theaters and VOD this March. 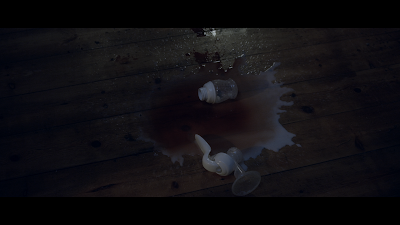 The film was directed by Darrell James Roodt and stars Reine Swart, Deànré Reiners, Thandi Puren, Brandon Auret, and Dorothy-Ann Gould, in a film that is hard to watch at times. Below we have the official poster for THE LULLABY along with its trailer. THE LULLABY opens in theaters across the U.S and will be available on VOD from the 2nd March 2018.